Are you and the lads are looking for a solid night on your stag do in Barcelona? 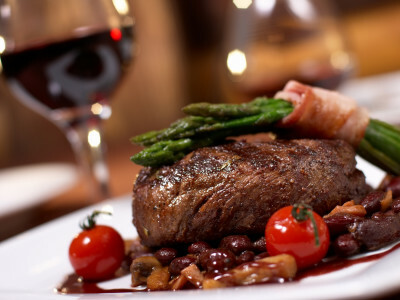 You can’t go wrong with an incredible steak dinner, drinks and nightclub entry! You’ll kick the night off with at the centrally-located restaurant in which a hearty, three-course Spanish meal awaits, with a mean cut of steak, and is definitely made all the better by unlimited sangria throughout! You and the lads will be merry at this point, and be ready for entry to one of Barcelona’s hottest nightclubs, where you can party until the sun comes up! You should note that entry to the nightclub is at the discretion of the doorman so enjoy the sangria, but hold something back for the club!